Oasthouse Kitchen + Bar is North Austin’s newest Restaurant featuring 20 distinct draft beers, locally sourced burgers and sandwiches, as well as craft cocktails and wine. Established in 2015. From the owners that brought you District Kitchen+Cocktails, Oasthouse Kitchen + Bar is a new Restaurant on Austin’s northwest side. Our mission is to offer elevated food in a casual atmosphere that’s perfect for families and friends, whether you’re the beer connoisseur or just a sports fan looking for the next big game. Our large interior is an inviting setting perfect for friends and family to gather together and enjoy each other’s company. We have an outdoor patio as well which can be covered and reserved for private parties, and there are plenty of large TV’s around that will always carry the next big game. One thing we prioritize at Oasthouse Kitchen + Bar is what we considered elevated Restaurant food, a little bit different that you can get anywhere else. Despite our German influence, we are proud to serve locally sourced food, for a chef-driven, upscale casual environment. The exceptional service and delicious food will be sure to bring you back, no matter the occasion. 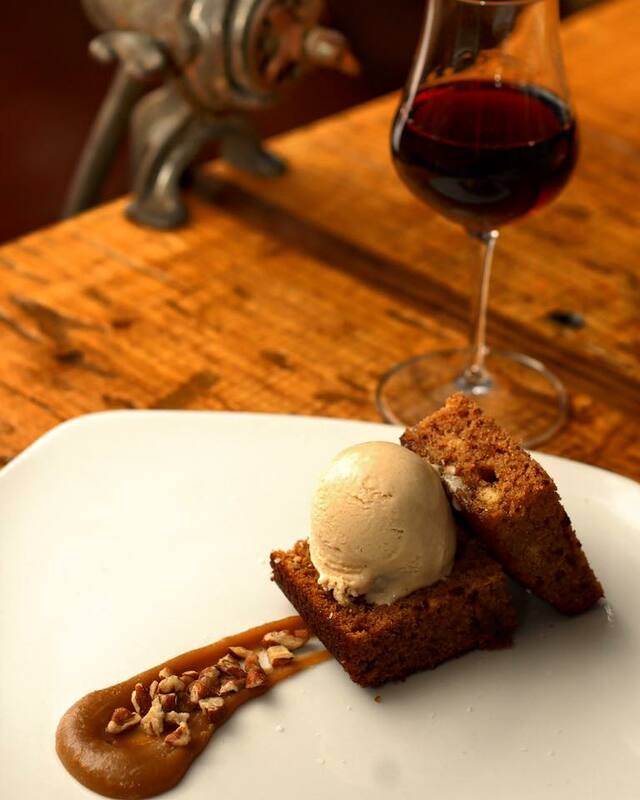 We look forward to you joining us at Oasthouse Kitchen + Bar! 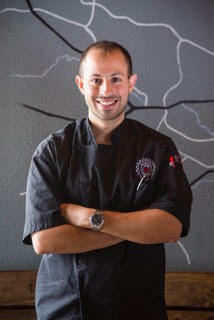 Amir Hajimaleki, Executive Chef and Owner of District Kitchen & Cocktails and Oasthouse Gastropub, comes from a strong line of cooks. His middle eastern heritage combined with diverse experience has helped him both as a chef and restaurateur. Chef Amir started his culinary journey at the very young age. His passion for cooking started early on, cooking in the kitchen with his mom and grandmother at the age of 5 in Iran. Growing up in Austin, Texas the passion for cooking just became stronger. When he graduated high school at the age of 17 he knew that he wanted to pursue a career in the restaurant industry as a Chef. Chef Amir attended Le Cordon Bleu in Austin, Texas while working at Freda’s seafood grill. With hard work and dedication to his craft, he was quickly promoted to Sous Chef. Hungry for new challenges he then moved on to Kona Grill in San Antonio, expanding his culinary knowledge by adding sushi and Asian influences to his skill set. Working under a phenomenal operator and his long time mentor, Chef Rene Melendez, Chef Amir learned to fine tune his culinary skills. He also quickly realized the importance in developing his comprehension for the business and financial side of the restaurant industry. Chef Amir understood that to become a successful Chef and restaurateur he needed to become proficient in all facets of the restaurant from the front to the back. Additionally, he learned the importance of leadership and the fundamentals of day to day execution. Chef Amir was quickly promoted to Executive Chef for Kona Grill at the age of 21. He was relocated to Baton Rouge, LA, where he was also educated in the culinary culture of Louisiana. Chef Amir was then promoted to run the flagship restaurant for Kona Grill in Dallas, Texas. Here he was involved with research and development, menu testing, training, chef development and kitchen consultation for the company. After 8 years with Kona Grill, Chef Amir and his brother Ali Hajimaleki started their long dreamed journey of being Chef/Restaurateurs. They opened the popular District Kitchen & Cocktails in October of 2013 in south west Austin’s Circle C neighborhood. Chef Amir brought his diverse culinary background of Middle Eastern, French, Cajun and Asian to Austin with a seasonal rotating menu, craft cocktails and weekend brunch. District is where Chef Amir truly honed his culinary craft and philosophy. One that emphasizes relationships with local farms and purveyors in order to craft food that highlights sustainability, freshness and flavor. After rave reviews and being voted Top 100 neighborhood gem restaurants in America by Open Table Inc. Chef Amir and brother Ali set their sites on their next journey. Oasthouse Gastropub, their second concept, opened in Nov. 2015 in Northwest Austin’s Four Points neighborhood. At Oasthouse, Amir and Ali focus on European elevated pub cuisine with a Texas spin – combined with a large variety of craft beers and truly craft cocktails while keeping the philosophy of supporting local farms and businesses. Oasthouse is a welcomed addition to an area which isn’t currently home to many restaurants of this style. The Brothers behind Oasthouse Kitchen +Bar (and District Kitchen + Cocktails) focus on sourcing locally to bring you an exceptional dining experience in a warm and inviting atmosphere.